Contrary to the belief of many of today's business people, antitrust law's coverage of distribution did not start with the Internet. Since 1890, US federal antitrust law has been there every step of the way, drawing the line between permissible and impermissible restraints. 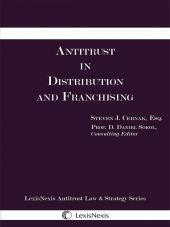 Antitrust in Distribution and Franchising summarizes those antitrust lines today. Non-U.S. residents may contact a LexisNexis representative to order by calling +1 937.247.0293 or emailing inbound.sales@lexisnexis.com. 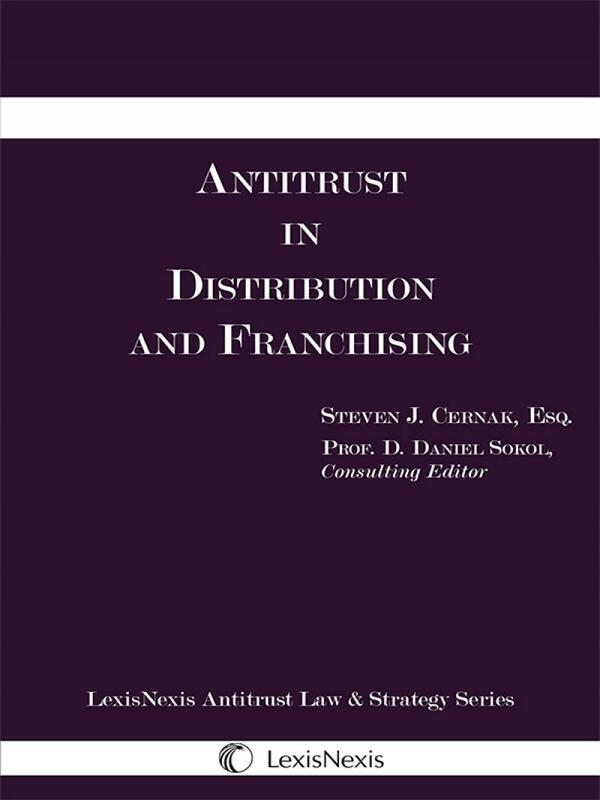 As we launch our new product series -LEXISNEXIS ANTITRUST LAW & STRATEGY SERIES; We are pleased and honored to build upon this series with the addition of Antitrust in Distribution and Franchising, by Steven J. Cernak and D. Daniel Sokol (consulting editor). Antitrust in Distribution and Franchising is accessible and actionable information primarily about antitrust law in the context of various aspects of distribution system agreements. The goal of Antitrust in Distribution and Franchising is to provide high-level practical and conceptual guidance and general training for use in understanding the concepts and protocols involved in vetting distribution and franchising agreements and practices for antitrust law compliance. 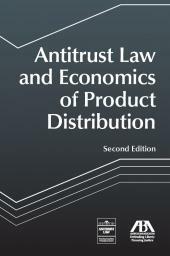 Some topics in Antitrust in Distribution and Franchising include: determining the relevant market; resale price maintenance agreements and other vertical restraints; tying; price discrimination; state antitrust laws, etc., and other antitrust issues related to different categories of distribution and franchising arrangements.  Its aim is to provide a practically oriented frame of reference for reaching a working hypothesis on whether a distribution or franchise agreement reduces rivalry resulting in likely appreciable anticompetitive effects and, if so, whether those effects are outweighed by pro-competitive efficiency gains benefitting customers. Steve Cernak is Of Counsel in the Ann Arbor office of Schiff Hardin LLP. He advises clients on all aspects of antitrust law. His clients include distributors and retailers interested in both price and non-price restraints. Prior to joining the firm, Mr. Cernak spent more than twenty years as the in house antitrust attorney for General Motors. While there, his advice covered the distribution of vehicles, replacement parts and other products and services. D. Daniel Sokol is a Professor of Law at the University of Florida Levin College of Law. He is the editor of the Antitrust & Competition Policy Blog. He is also Co-editor of the book series, Global Competition Law and Economics (Stanford University Press) for the first three books of the series. 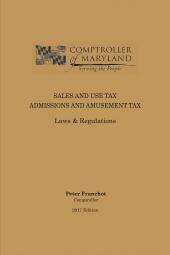 Prof. Sokol is the consulting editor for several upcoming books from the Antitrust Law & Strategy Series (LexisNexis).